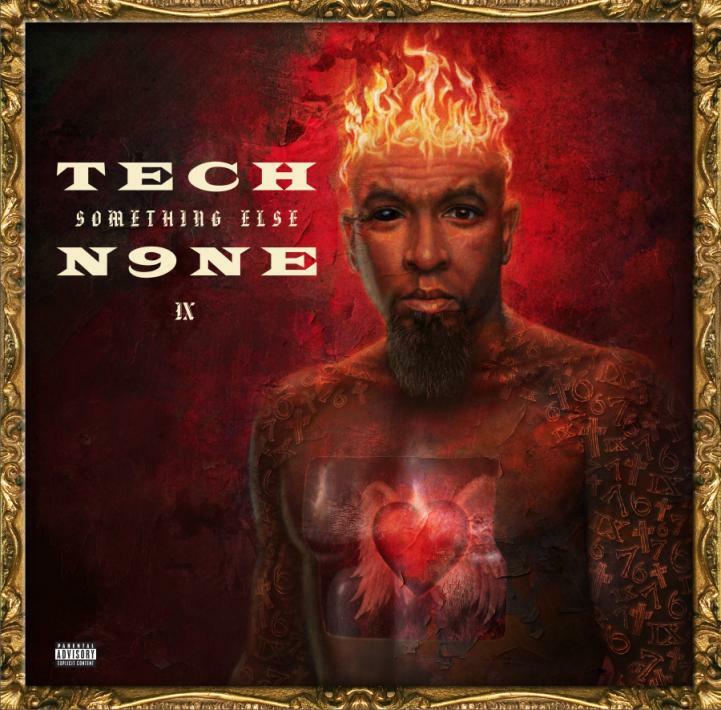 This is one of the more anticipated cuts off Tech N9ne's upcoming album "Something Else" which will arrive on July 30th. What do you think of the line-up? Listen to Fragile, the new track by Tech N9ne featuring Kendrick Lamar, ¡MAYDAY! & Kendall Morgan which was dropped on Tuesday, July 16th, 2013. Tech N9ne's odds keep getting better with each new leak, and Fragile will undoubtedly improve his chances of winning. It's a worthy addition to a respectable catalogue that has seen a lot of growth since Tech N9ne debuted in this game. We're looking forward to the follow-up. Hear more of Tech N9ne on That's My Kid, featuring Cee-Lo Green, Big K.R.I.T. & Kutt Calhoun. If your interest is piqued, hit up Tech N9ne's profile for more info, news, songs, and mixtapes. Have you checked out Tech N9ne's Facebook and Twitter pages? I never thought I'd be so.... fragile"